We have used many e-commerce platforms for our client’s businesses. Some are better for websites selling one product and others selling hundreds of products. No one-size fits all method works and it’s best to have a chat in the first instance. We will provide a platform best suited to your business. Usability, presenting your product, and using promotional tools are crucial to your online success. Think Zap helps clients build their businesses online, so they can continually grow in revenue. We like to keep ourselves ahead of the fast-paced environment online. We will pass that knowledge on to you. Customer service – sharing the experience with their friends. 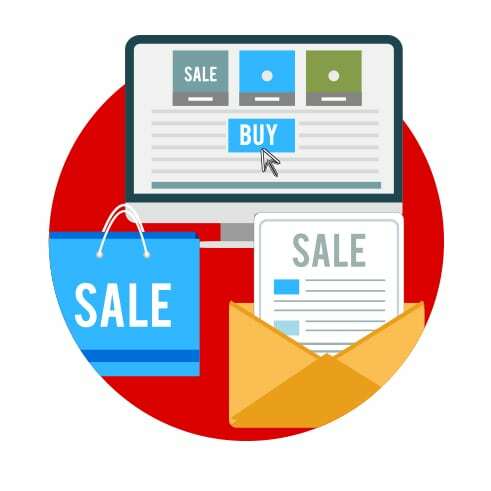 Start your e-commerce website project today!